CULLMAN- Learning about new ways to land stores, restaurants and other retail services in Cullman County’s smaller municipalities was the focus of a recent seminar put on through a partnership between county officials and the City of Cullman. 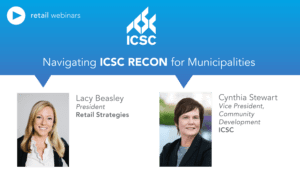 Representatives from five area towns — including four mayors — took part in the day-long cram session, presented in Cullman Wednesday by Birmingham-based consulting firm Retail Strategies. 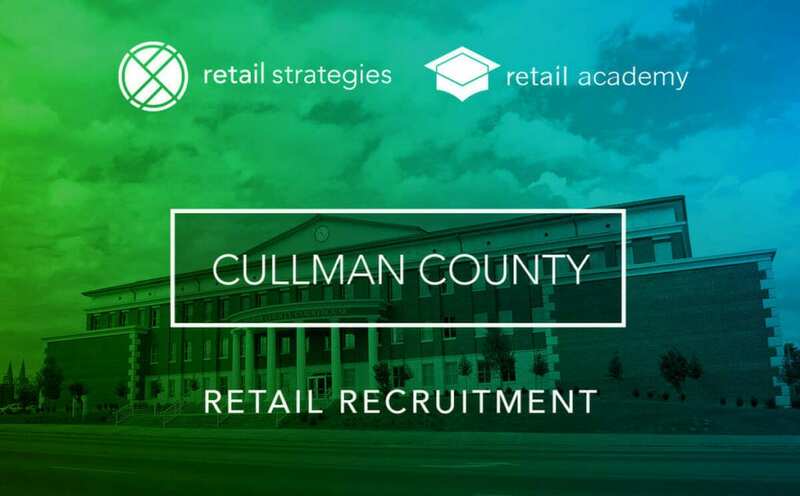 Cullman already has Retail Strategies on retainer to provide analytical data and strategic guidance for retail recruitment in the city. 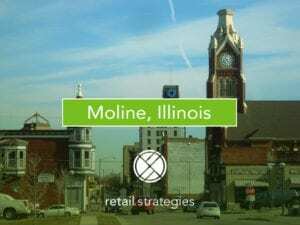 When the county development office approached the city with the idea for to offer retail training for smaller area towns, said Graves, the city was responsive. Mayors Keith Henry (Fairview), Tim Eskew (Garden City), Jerry Bartlett (Good Hope), Bill Oliver (Holly Pond), along with Leeth, all attended the seminar, along with city and county development leaders.